The Liberty, Missouri, wastewater project is a great example of a city looking out for the best interests of its citizens’ hard-earned dollars. Rather than continuing the status quo, Liberty pursued different treatment options and innovative delivery methods that will positively impact the customers of Liberty for future generations to come. 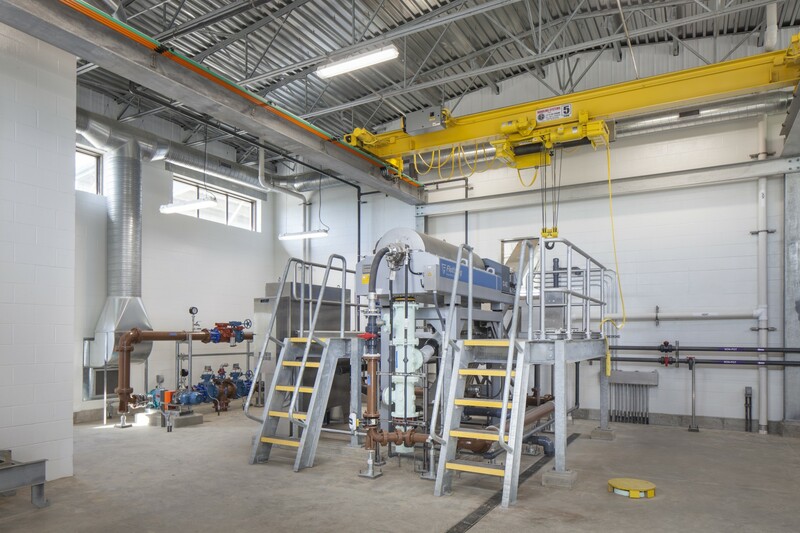 Read how the City of Liberty, Missouri, completed construction and began operation of the first wastewater plant in Missouri to utilize fixed-price, performance-based design-build delivery while being the first design-build in Missouri to utilize State Revolving Funds (SRF).